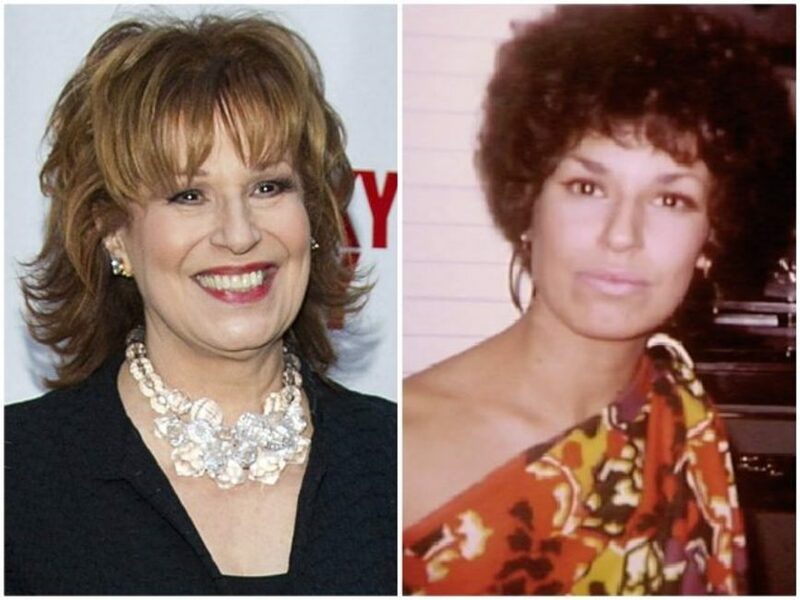 BREAKING NEWS – New York City, New York – ABC News’ “The View” co-host Joy Behar remains stone silent regarding old footage of her donned in blackface that was unearthed this week as similar images have caused outrage and derailed careers. Footage resurfaced by TheWrap media editor Jon Levine on amid a series of blackface scandals making national headlines. The image of a 29-year-old Behar wearing makeup intended to darken her skin was aired on “The View” back in 2016. But during a commercial break she and Whoopi Goldberg almost came to blows after Behar stated that when she dressed up as a black woman, she believed that she considerably sexier than her African-American co-host.